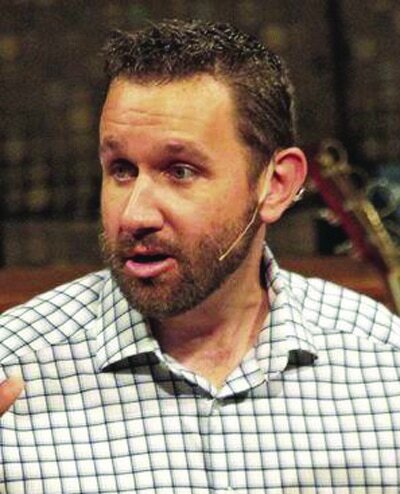 -Chad Foster, new as music minister, Glenmora Baptist, from Friendship Baptist, Pine Prairie. -George Johnson, new as minister of music, Forest Hill Baptist. -Randy (wife Leigh) Johnson, new as pastor, Florida Boulevard Baptist, Baton Rouge. -Mike Miller, new as pastor, First Baptist Kenner. 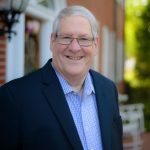 -Ken Gabrielse, resigns as minister of music, First Baptist Kenner, going to Oklahoma Baptist Convention. -Michael Carney, new as pastor, Calvary Baptist New Orleans. 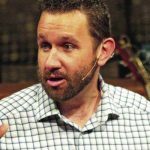 -Scott Carlin, resigns as associate pastor, First Baptist New Orleans, going to First Baptist Lubbock, Texas, as education minister. -Minister of Education/Administration. Send resume to First Baptist Church of Calhoun, Attention: Clay Crawford – Personnel Committee, PO Box 430, Calhoun LA 71225. Call 318.644.5929 or emailclaycrawford@wildblue.net. -Part-time worship minister. Send resume to Northside Baptist Church, 61141 Hwy. 1091, Slidell LA 70458. -Full-time worship pastor. Send resume to Cedar Crest Baptist Church, 3245 Arkansas Road, West Monroe LA 71291. -Full-time pastor. 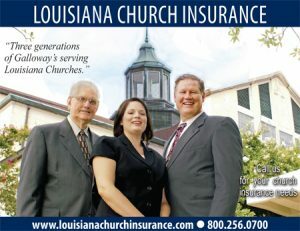 Send resume to Teche Baptist Church, Attention: Pastor Search Committee, PO Box 74, Centerville LA 70522-0074. -Minister of youth. Send resume to Chairman, Minister of Youth Search Committee, Trinity Baptist Church, 527 Howard Street, Natchitoches LA 71457. -Full-time minister of music and education; part-time minister of youth; part-time preschool and children’s minister: First Baptist Broussard. Send resume to Pastor, 210 S. Morgan Ave., Broussard LA 70518. -Ordained Education/Outreach Director needed at Dry Prong First Baptist. Send resumes to First Baptist Church, PO Box 84, Dry Prong LA 71423. -Ivy Ellis, available for full-time or bi-vocational pastor, interim and supply. Call 225.791.0652 or 225.235.4357. -SIMMESPORT – First Baptist’s 135th anniversary and Homecoming celebration 11 a.m. Sunday, Aug. 17; lunch following service. Davy Kelone, pastor. 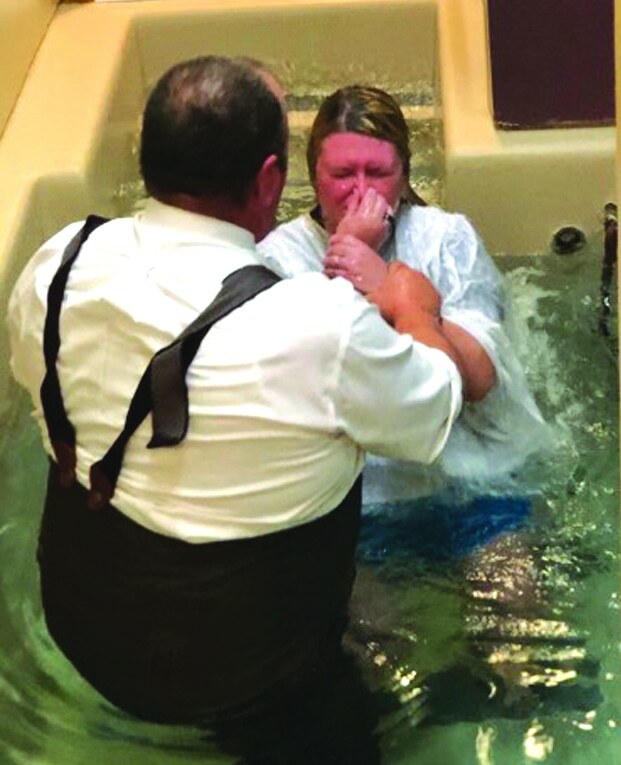 -NEW ORLEANS – Good News Baptist dedicates new facility with a series of services that began in July. 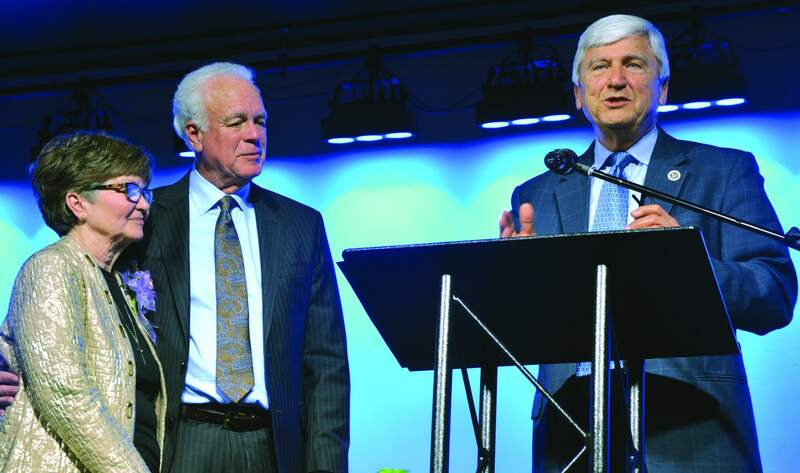 -LAPLACE – First Baptist dedicates educational building Sunday, Aug. 10. Ron Snipes, interim pastor. -SIMMESPORT – First Baptist: 7 p.m. Friday and Saturday, Aug. 15-16; 11 a.m. Sunday, Aug. 17; Ken Austin, speaker; Sid and Cassie Austin, music. Davy Kelone, pastor. 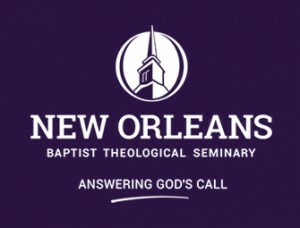 -BATON ROUGE – Foster Road Baptist: 9 a.m., 10:15 a.m., 5 p.m., 6 p.m. Sunday, Aug. 10; 6:30 p.m. Monday through Wednesday, Aug. 11-13; Ed Lacy, speaker. Huey Moak, pastor. 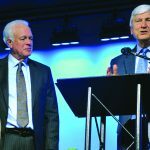 -WEST MONROE – Highland Baptist: Golden Age meeting 10:30 a.m. Thursday, Aug. 7, Georgia Savoie, guest; Leaders Breakfast 8 a.m. Sunday, Aug. 10; Basketball outreach 2 p.m. Sunday, Aug. 10. Gordon Dean, pastor. 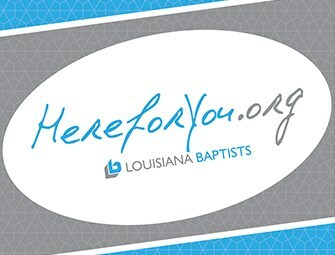 -BATON ROUGE – Jefferson Baptist: Neighborhood Outreach Saturday, 9 a.m. Saturday, Aug. 9 and 9 a.m. Saturday, Aug. 16; Making Connections 8:45 a.m. Saturday, Aug. 23; Dianne Deaton, Murphy Toerner, Sharon Broome, Rhonda Kelley, Sally Koch, speakers. T.C. French Jr., pastor. -DRY CREEK – Dry Creek Baptist Camp: Father/Daughter Friday Night Out 5 p.m. Friday, Aug. 15, John Gray and daughter, Kayla, leaders; Cost $7; Men’s Fish Fry 2 p.m. Saturday, Aug. 16; Chuck Quarles, speaker; Prentiss Miller, music; love offering, registration 337-328-7531. -WINNSBORO – First Baptist: Back-to-School Bash and Family Bream Tournament 8 a.m. Saturday, Aug. 9. Harry Boyd Jr., pastor. n WALKER – Judson Baptist: Scrapbook Fellowship 6:30 p.m. Friday, Aug. 8. Merelin McCon, pastor. 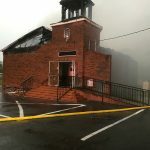 -ST. FRANCISVILLE – First Baptist: Water Day 9 a.m. Saturday, Aug. 16; Photographer C.C. Lockwood, lecture and book signing 1 p.m. Tuesday, Aug. 19. Joe Ratcliff, pastor. -LAKE CHARLES – Sale Street Baptist: Grace Ministries School Supplies and uniforms collection in progress. Charles Kimball, pastor. -VIDALIA – First Baptist: Share Service 6 p.m. Sunday, Aug. 17. Dan Glenn, pastor. -JONESBORO – First Baptist: Water Fun Day 9 a.m. Tuesday, Aug. 12; Dave Ramsey “Generation Change” Youth Week-end Retreat Friday, Aug. 15, through Sunday, Aug. 17. Charles Wesley, pastor. 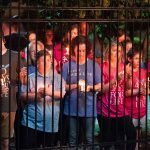 -WEST MONROE – McClendon Baptist: Blood Drive 11 a.m. Sunday, Aug. 10; Fall Kickoff-High Challenge 11 a.m. Sunday, Aug. 17; dinner on the grounds. Rick Crandall, pastor. -LONGVILLE – First Baptist: Education Ministry Leadership following evening service Sunday, Aug. 10. 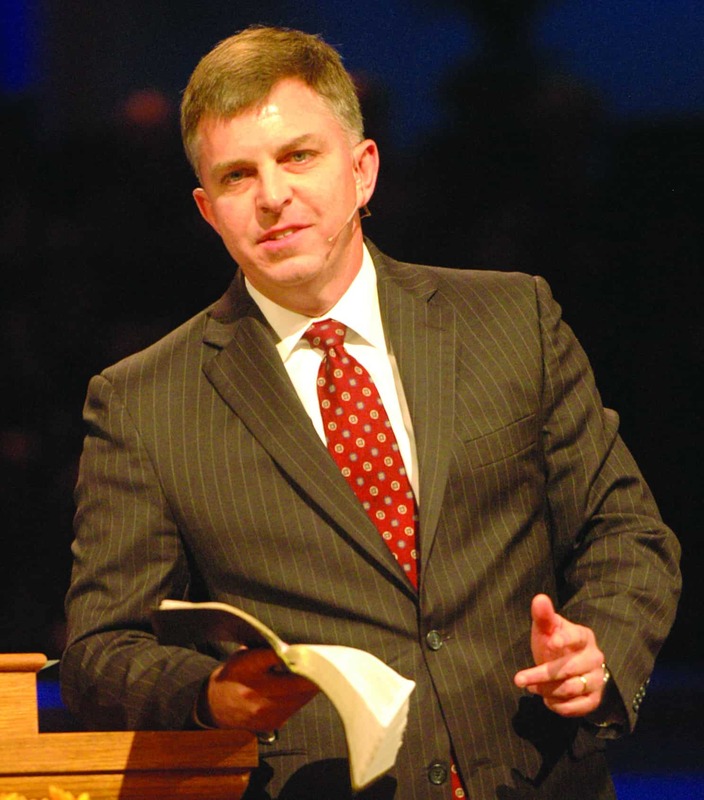 Stuart Graves, pastor. -BATON ROUGE – First Baptist: Youth “Back 2 School Bash” 6:30 p.m. Friday, Aug. 8; Joint Worship Service 10 a.m. Sunday, Aug. 10. Burn Page, pastor. -NEW IBERIA – Highland Baptist: Youth Back-to-School Bash 9 p.m. Friday, Aug. 8. David Denton, pastor. -HODGE – Hodge Baptist: Tim Frith and Gospel Echoes 6 p.m. Sunday, Aug. 10. Norris Curry, pastor. -PINEVILLE – Pineville Park Baptist: Weekday Early Education Open House 6 p.m. Thursday, Aug. 7; 6 p.m; Ice Cream and Information 6 p.m. Sunday, Aug. 10. Greg Carroll, pastor. -FOREST HILL – Forest Hill Baptist: “Day of Prayer for Educators and Students” 10:30 a.m. Sunday, Aug. 10; lunch following. -SHREVEPORT – Summer Grove Baptist: The Isaacs in concert 7 p.m. Thursday, Aug. 7; Tickets $10. Rod Masteller, pastor. -BAKER – First Baptist: Kid’s Back-to-School Swim Party 10 a.m. Saturday, Aug. 9; Church Worker’s Banquet 6:30 p.m. Thursday, Aug. 14. Dennis Allen, pastor. 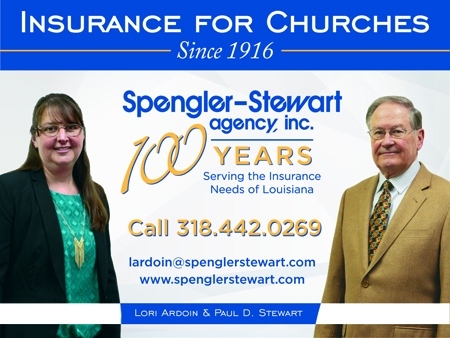 -PONCHATOULA – First Baptist: Young at Heart Monday, Aug. 11; Wild Game Dinner and Hunter Safety 5 p.m. Friday, Aug. 15; Hunter Safety 8 a.m. Saturday, Aug. 16; Wild Game Lunch 12 p.m. Saturday, Aug. 16. -ZACHARY – First Baptist: County Fair 6 p.m. Wednesday, Aug. 6; College Trip to WWII Museum Saturday, Aug. 9; Prime Timers 10 a.m. Thursday, Aug. 14; Boyce Smith, speaker; Reggie Bridges, pastor. -SULPHUR – First Baptist: Saints Alive Day Trip to Galveston 7 a.m. Thursday, Aug. 14. David Holder, pastor. -DENHAM SPRINGS – Riverside Baptist: Bible Drill Clinic 6:30 p.m. Thursday, Aug. 7. -ZACHARY – Milldale Baptist: Labor Day Camp Meeting Friday, Aug. 29, through Monday, Sept. 1. Meals and lodging free. Call 225.654.8168 for information. -RUSTON – Temple Baptist: Senior Adult Bible Study, 10:15 a.m. and 6 p.m. Sunday, Aug. 17; 9:30 a.m. Monday through Wednesday, Aug. 18-20; Mack Roark, leader; Temple Tour Tournament #4 Black Bear Golf Club; 1 p.m. Friday, Aug. 15; Ironman Retreat 7 p.m. Friday, Aug. 15; Saturday, Aug. 16. Rick Byargeon, pastor. -DENHAM SPRINGS – Hebron Baptist: “Men are like Waffles – Women are like Spaghetti” Marriage Study 5 p.m. Sunday, Aug. 10. Dan and Sheila Bezet, leaders. Joe Alain, pastor.